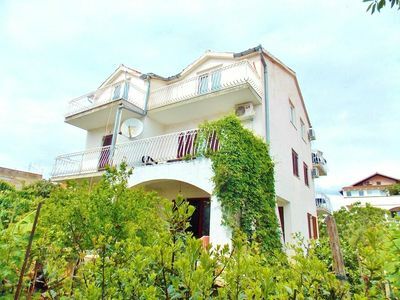 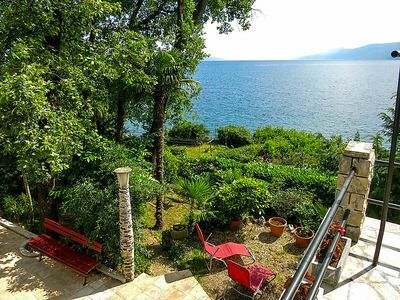 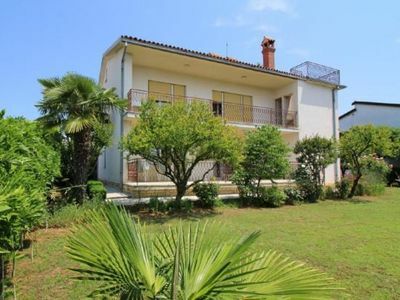 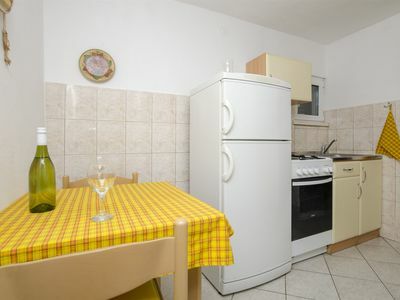 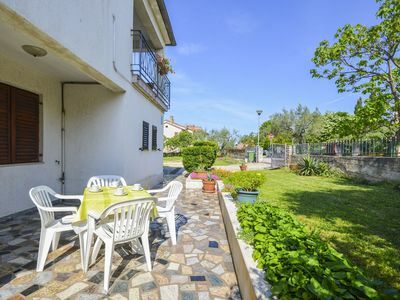 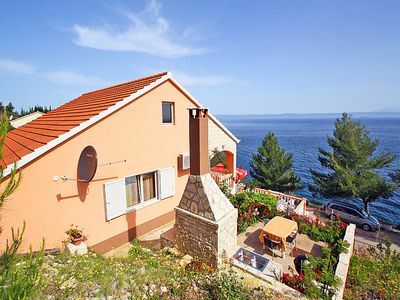 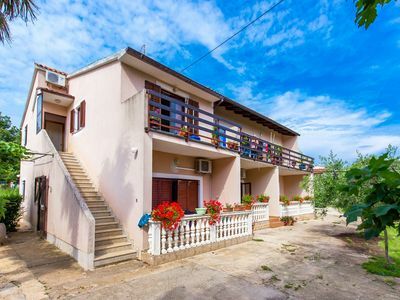 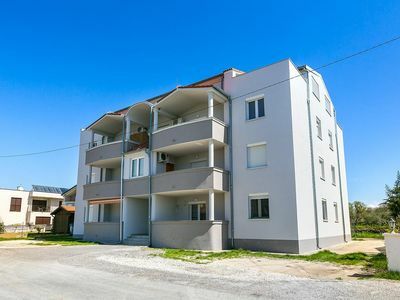 Apartment Tino is located in the picturesque fishing village Funtana, which is from Vrsar about 6km from Porec and 2km. 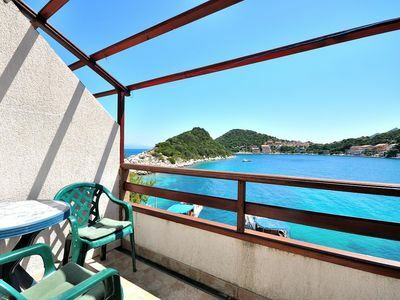 To the nearest beach with sports facilities is only 150m and numerous restaurants are also nearby. 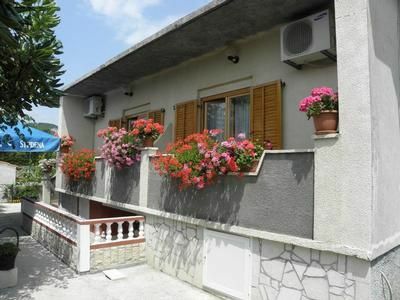 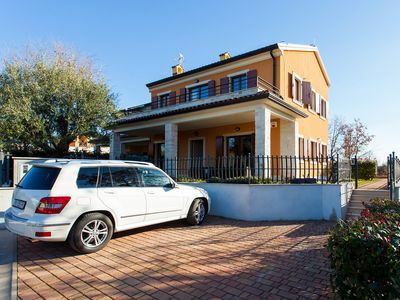 The house is situated in a quiet location and offers a beautiful garden with flowers and bushes. 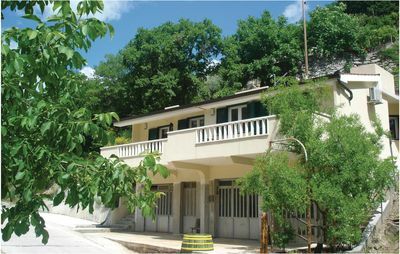 The landlady lives on the 1st floor and a parking lot is directly in front of the house in a side street. 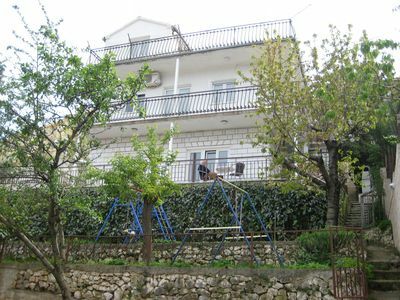 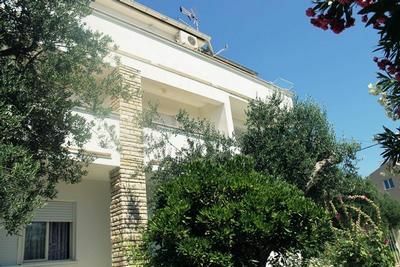 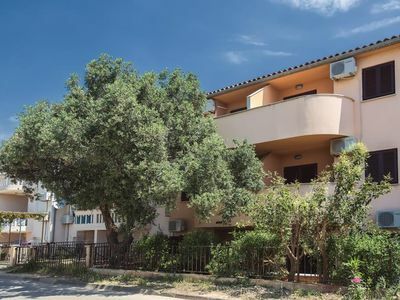 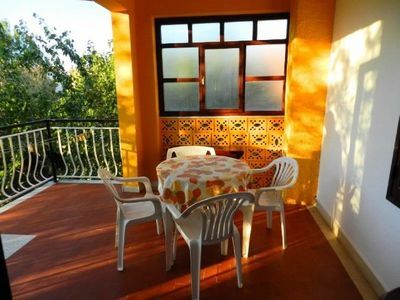 The apartment Tino for 4-6 persons was renovated in 2015 and partially located on the ground floor on a 100m2 area. 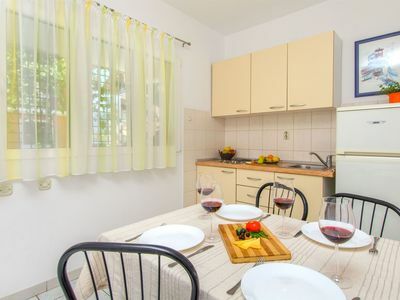 It consists of a kitchen with dining table, spacious living room with sofa bed for 1-2 persons, 2 double bedrooms and bathroom with tub / shower / WC. 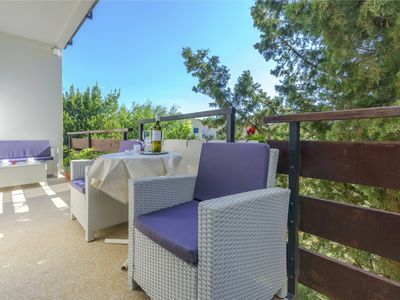 From the living area leads to the beautiful terrace with garden furniture and beautiful view over the square on nature. 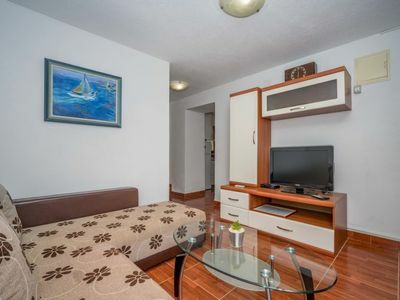 Wireless Internet is included in the price.